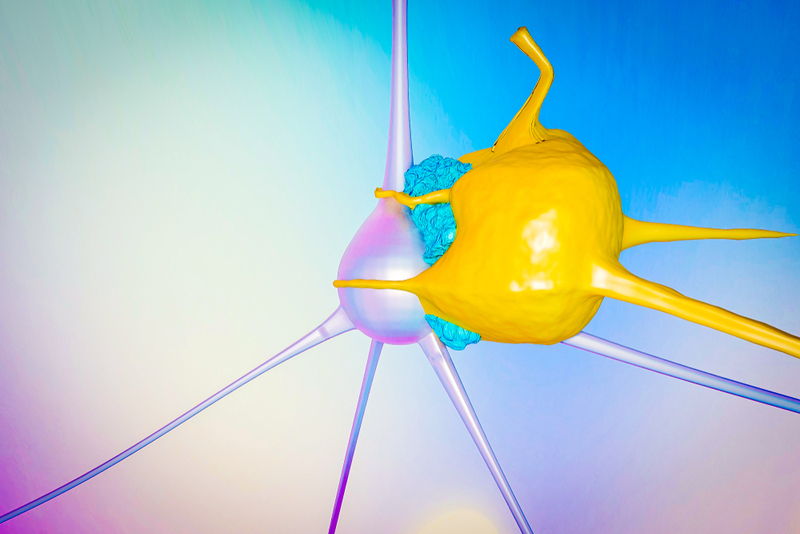 SAN DIEGO — Mayo Clinic researchers have developed two new strategies that may improve the performance of chimeric antigen receptor therapy (CAR-T cell therapy) in treating cancer. They are presenting results of their preclinical research at the 2018 annual meeting of the American Society of Hematology in San Diego. To improve the effectiveness of CAR-T cell therapy in these cancers, Dr. Sakemura and his colleagues developed a strategy to combine CAR-T cell therapy with a drug that targets a protein called "AXL." This protein is present on the cancer and within the cancer’s environment. The drug, called "TP-0903," not only kills cancer cells, but also it enhances the potency of CAR-T cells in attacking cancer cells and potentially lowers the toxicity associated with CAR-T cell treatment.